Established in 2014 by Julie Lightfoot. 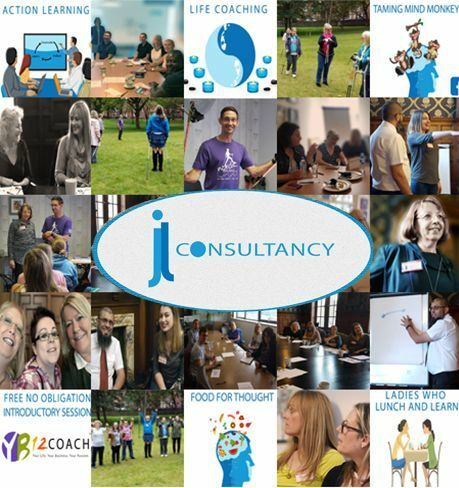 JL Consultancy is a UK coaching and training business based in Preston, Lancashire. Julie prides herself on the work she has accomplished in the area of personal and professional development. Her key aim in business is to ensure the best possible outcome for her clients. "A big thank you for such for an amazingly interesting workshop. JL Consultancy you held us in deep thought and silence for some time which isn't an easy task. We learned so much about ourselves and our businesses through your thought provoking questions and mind plans. Thank you so much, looking forward to the next workshop!" "Julie's passion helped me realise change is needed." "A good positive outcome with good motivation value. Recommended to everyone.". "I recommend Julie very highly, Julie finds out about, you the person and helps to balance what is needed whether job values or self.". 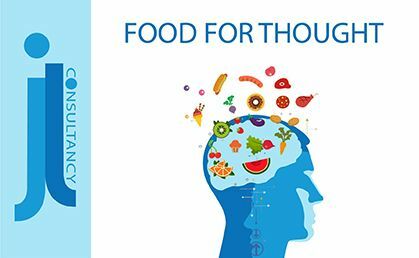 After the success of Ladies who Lunch and Learn, and client suggestions, Julie has launched a new meetup group "Food for Thought". This new group is aimed at people interested in the areas of personal development and health and well-being who would like to meet on a part-business/part-social basis. Are you a lady and interested in personal development? 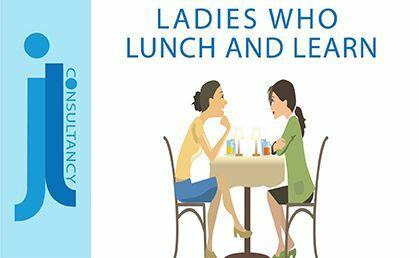 Our Ladies who Lunch and Learn meetup group takes place in local venues within Preston. 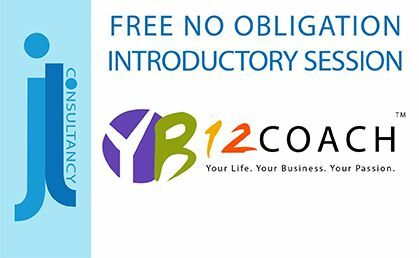 JL Consultancy deliver a FREE session to explain the basic YB12 principles. These principles will help you understand how you can plan for a better future by avoiding procrastination and setting the right goals for success. The course is available for both individuals and groups in and out of the business world. 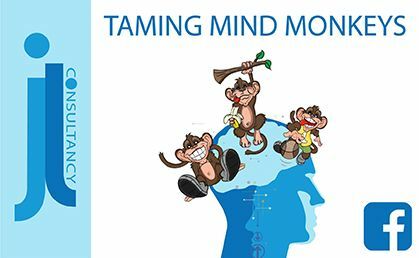 Taming mind monkeys is a free Facebook group to help support and increase positive thinking. Feel as though you are running around in circles and not getting the best out of your life? 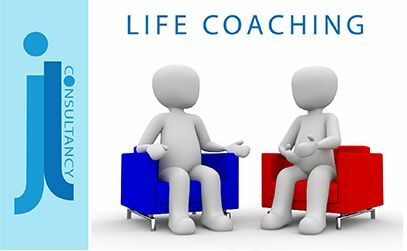 Our life coaching service will help you increase your productivity, improve your mood, teach you techniques to cope with stress, depression and anxiety as well as help you achieve an adequate work/ life balance. 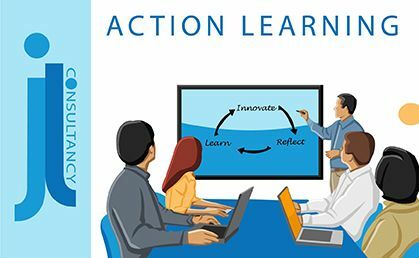 Available upon request with groups of a minimum of 5 people, our action learning sessions will help you bring thinking and action into harmony. 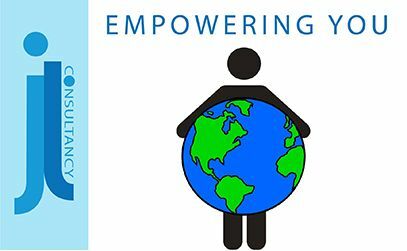 Empowering you is a series of special events under the general theme of empowerment. Don't Wait! If it's important do it now! Gratitude. What have you go to be grateful for? Accountability. Who can hold us to what we say? What is procrastination and how do I stop doing it? Performance tips for business people. Propel your confidence! Don't just think about it. Act on it. For the price of an e-mail or phone call, take the first step into turning your dreams into reality. As Ghandi once said. "Be the change you wish to see in this world"